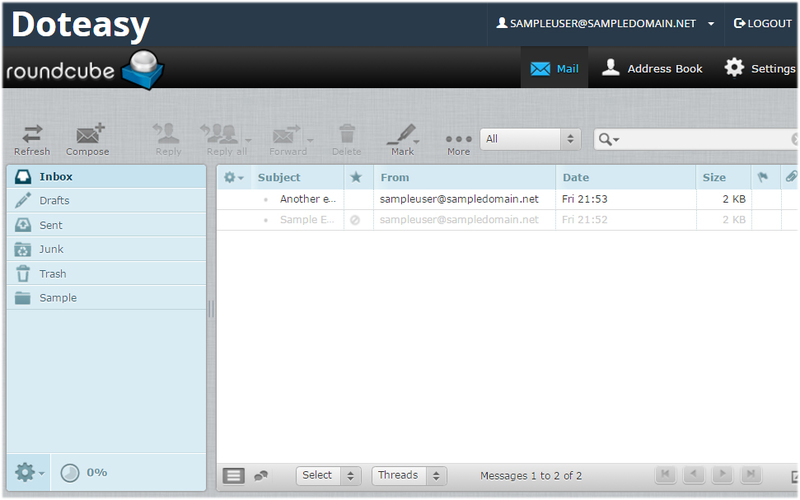 In this article, we will take a look at the RoundCube webmail application. 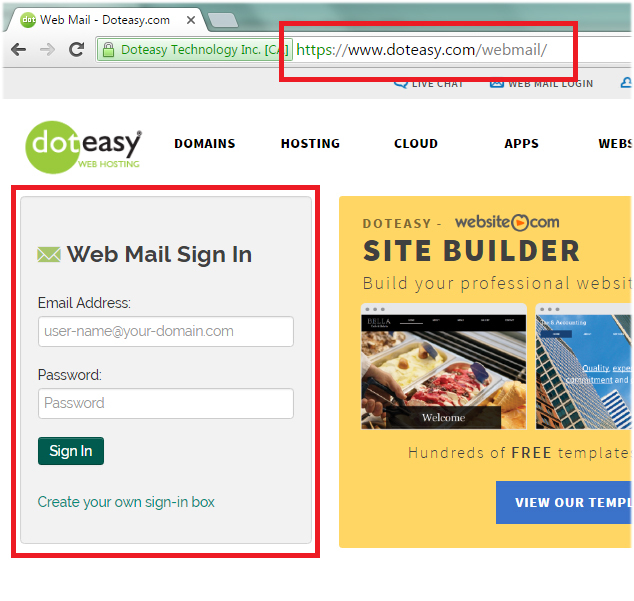 We will show you how to login to your webmail account as well as give you a brief tour of the features included on the RoundCube webmail interface. 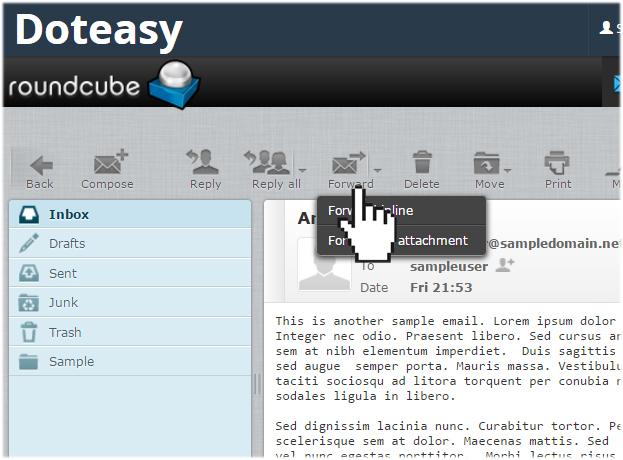 RoundCube is a browser-based email application that allows you to read, send and organize your emails. While it doesn’t come with as many advanced productivity tools and features as Horde (ie. 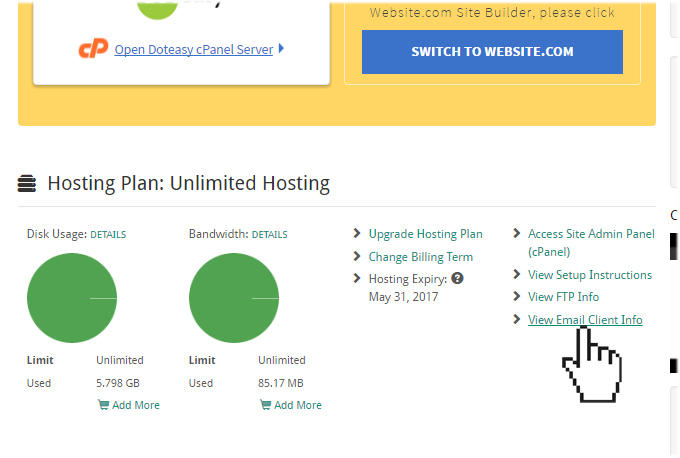 calendar, notes and task list), it offers a more user-friendly interface. 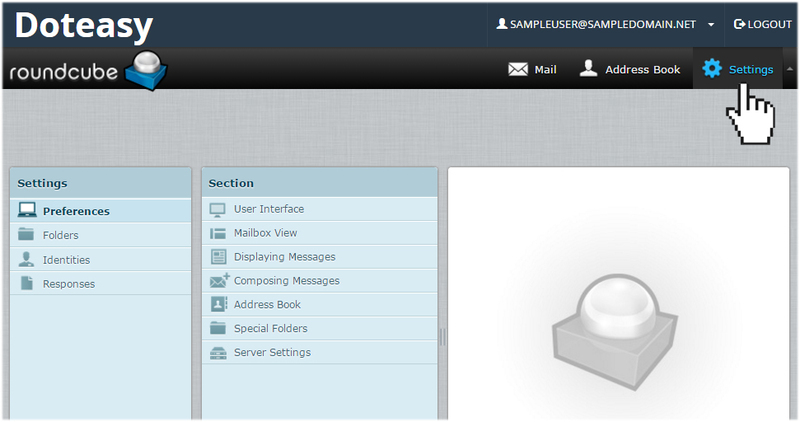 The RoundCube webmail application is only available to users on the cPanel mail platform. 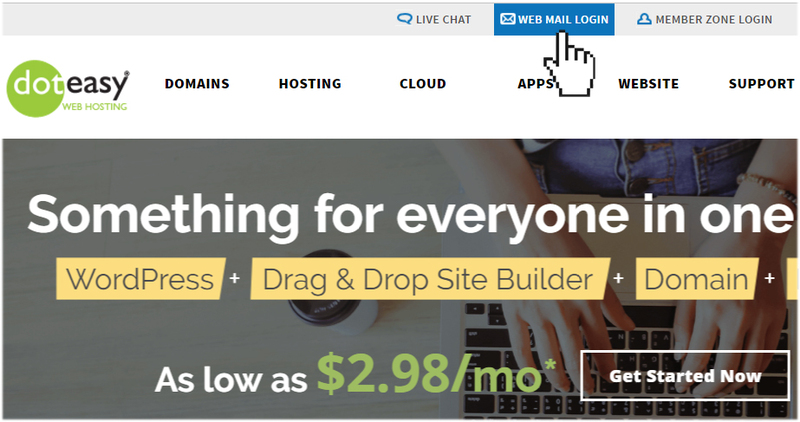 Once you’ve logged into your email account, you will be given the choice between Horde and RoundCube. 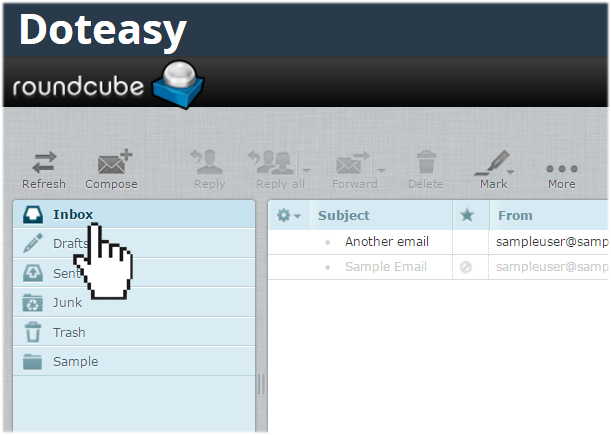 Select RoundCube to open your RoundCube webmail application. 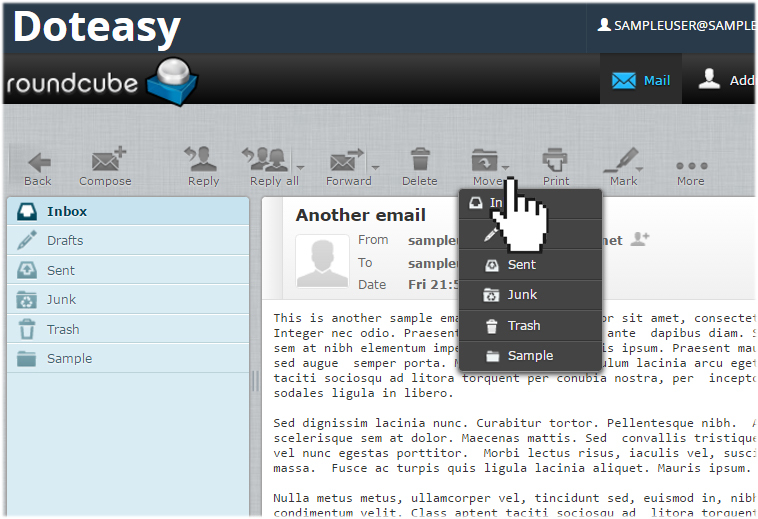 Mail - lets you compose an email using the Compose editor as well as search for an email in any folder. 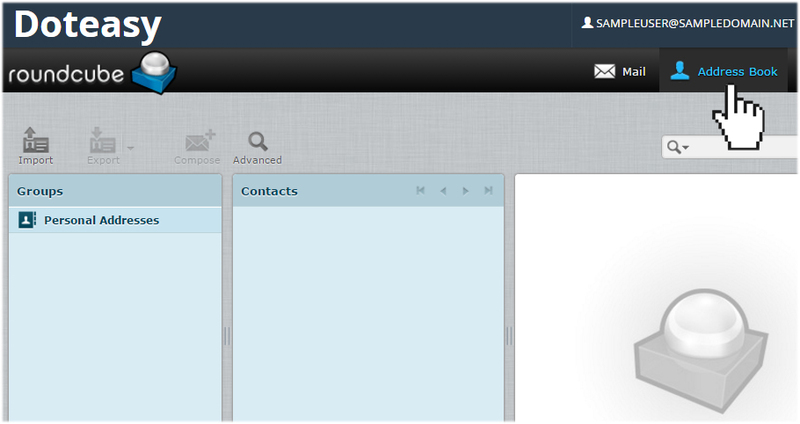 Address Book – stores email addresses of your contacts. 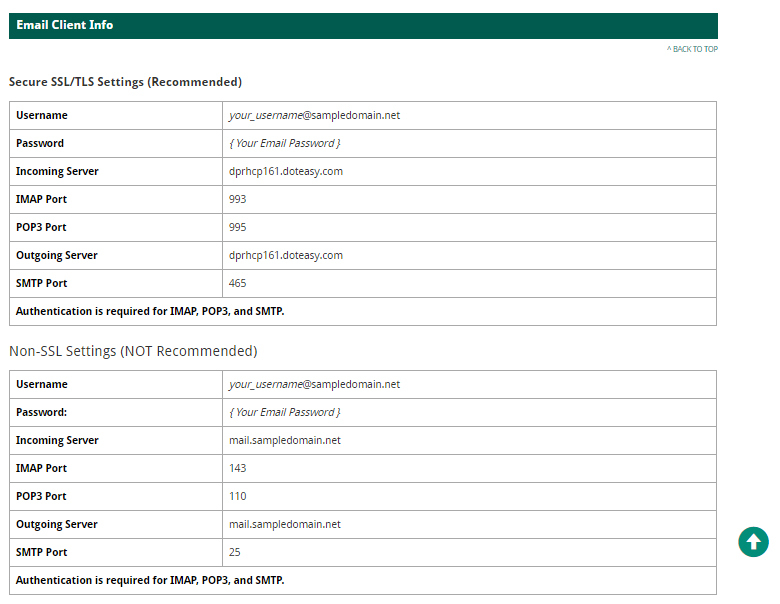 Settings – lets you customize your RoundCube webmail interface, including account preferences, folders and auto-responders. 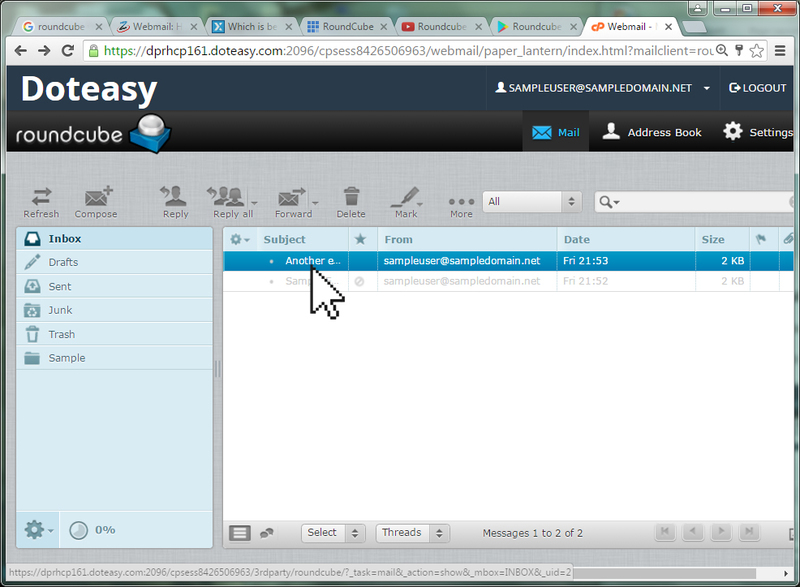 While in Mail, double-click the subject line of the new email to open and read it. 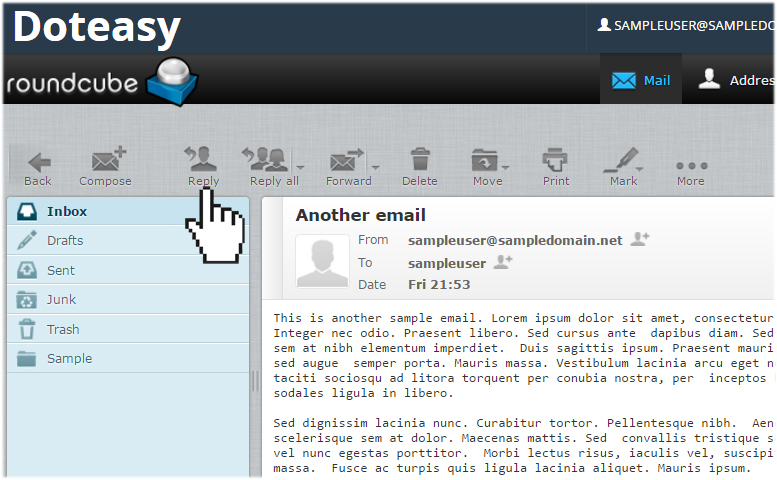 To compose a new email message in RoundCube, simply click on the Compose button to open the Compose editor.